We have 4 luxurious, tastefully decorated double bedrooms with en-suite bathrooms. Umhlanga Rocks, with its mixed unique facilities is able to accommodate holiday makers and business professionals alike. If you are looking for a quiet getaway, the privacy of Lavender Moon will suit you perfectly. 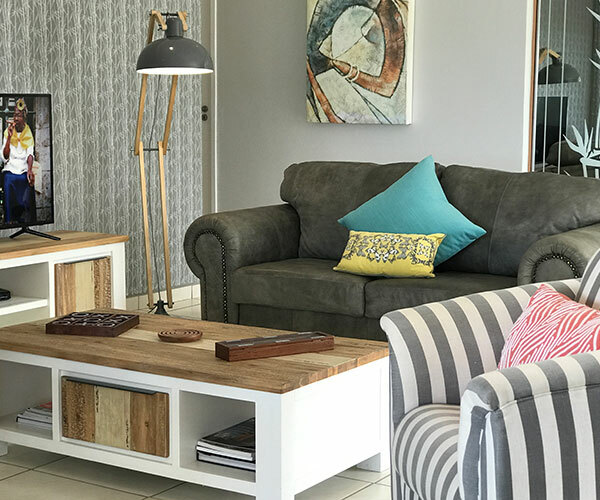 Durban offers a multitude of entertainment, whether it be to enjoy the city lights, the Village atmosphere of Umhlanga Rocks and its street-side cafe's, restaurants and pubs, The Gateway Theatre of Shopping experience, a sunny time on our golden beaches or a quiet time at our Guest House. 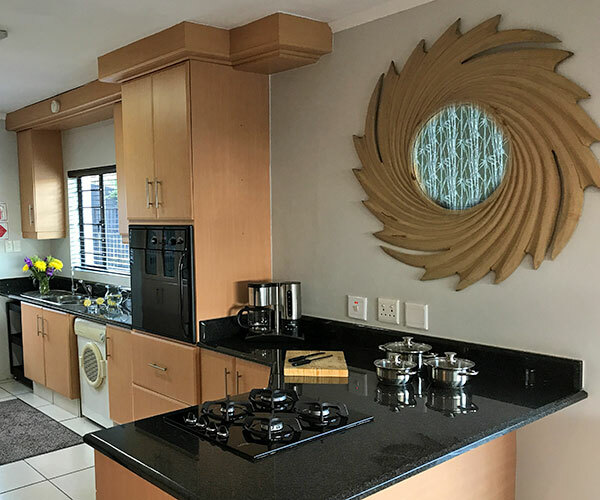 Lavender Moon has four en-suite double rooms, all air-conditioned with laundry and valet service, and include a scrumptious breakfast every morning. 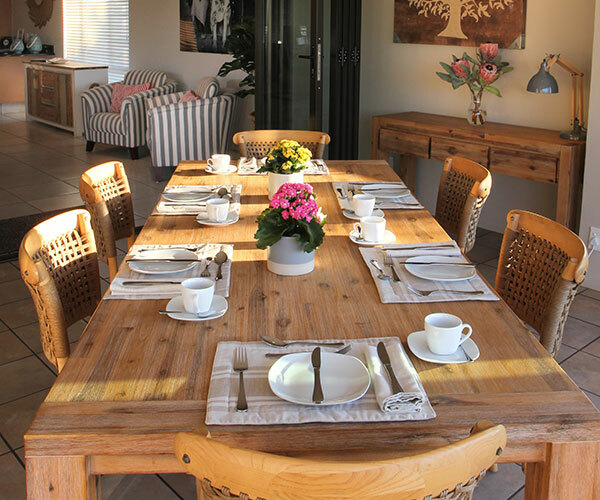 The entire villa can also be booked during holiday season, and sleeps a maximum of 10 guests. - Tracy Lee, Cape Town For more reviews, visit TripAdvisor.